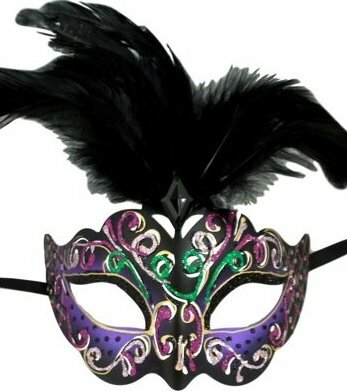 The Mardi Gras Extravaganza is our signature fundraiser, raising awareness and funds for Kitty Askins Hospice Center and our hospice programs, such as the Butterfly Wings Program, Wings Camp for Grieving Children, the We Honor Veterans program, charity care, bereavement care, and many more! 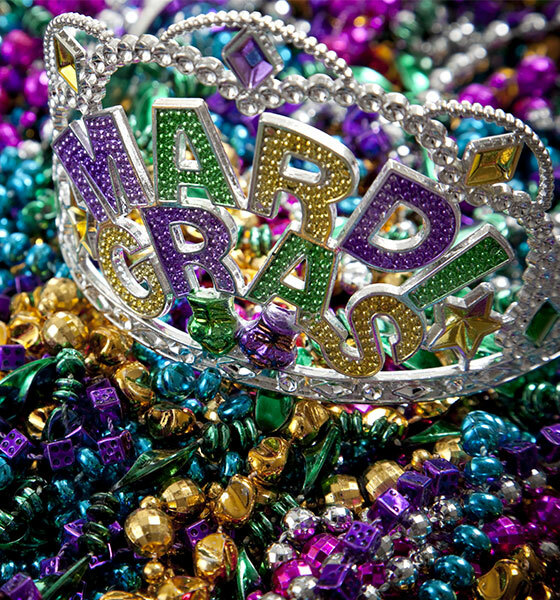 Five couples are working hard on their quest to be crowned Mardi Gras King & Queen during the Gala. The couples are: Austin & Brandi Holcombe, Brian & Michelle Hope, Jay Kornegay & Blair Mozingo, Daniel & Amanda Outlaw, and Perry & Paula Shaw. Click here to vote for your favorite! In the description section, include a note that your donation is for King & Queen Votes and the couple’s name. Checks and cash are also accepted. Checks should be made payable to Kitty Askins Hospice Center, with the same note in the memo line.